A dessert bar is a specialty at destination weddings. 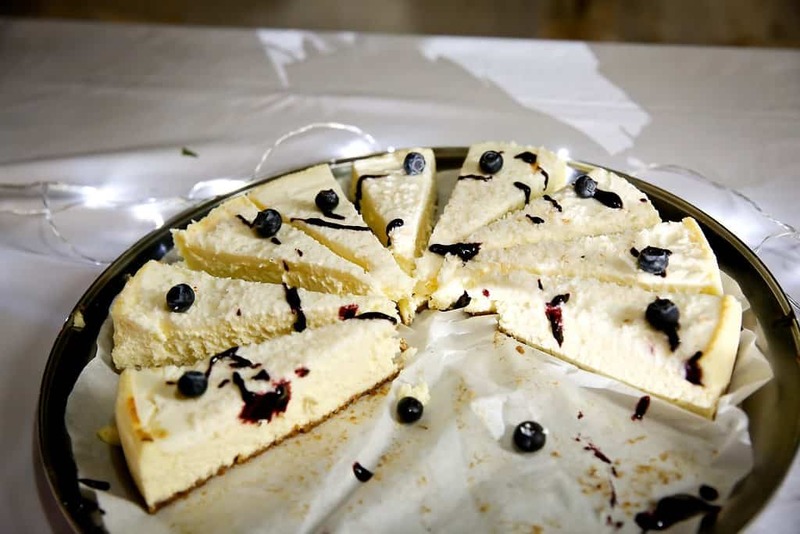 The Out Islands of the Bahamas are renown for its dessert specialties. This makes a dessert bar a natural at a Bahamas destination wedding. 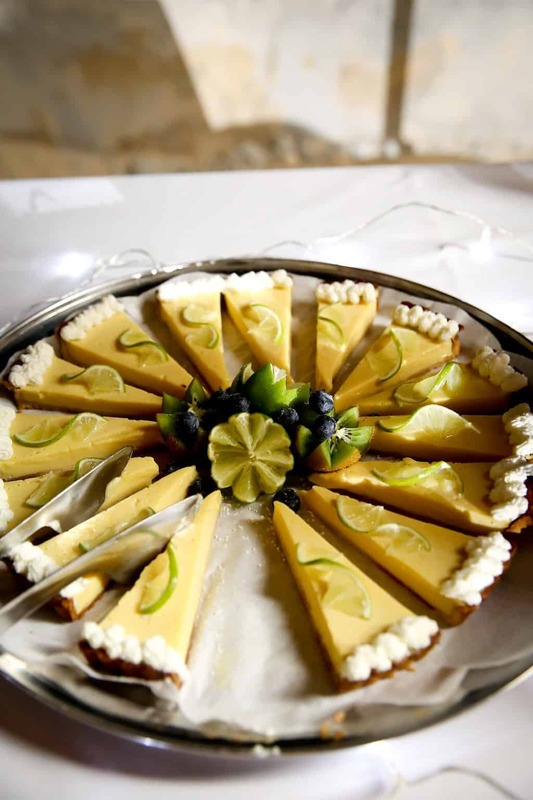 The Island of Eleuthera is renown for its delicious desserts including pineapple, and coconut tarts. Eleuthera is the pineapple growing island of the Bahamas. Thus, this essential ingredient is readily available. Pineapple fields abound. 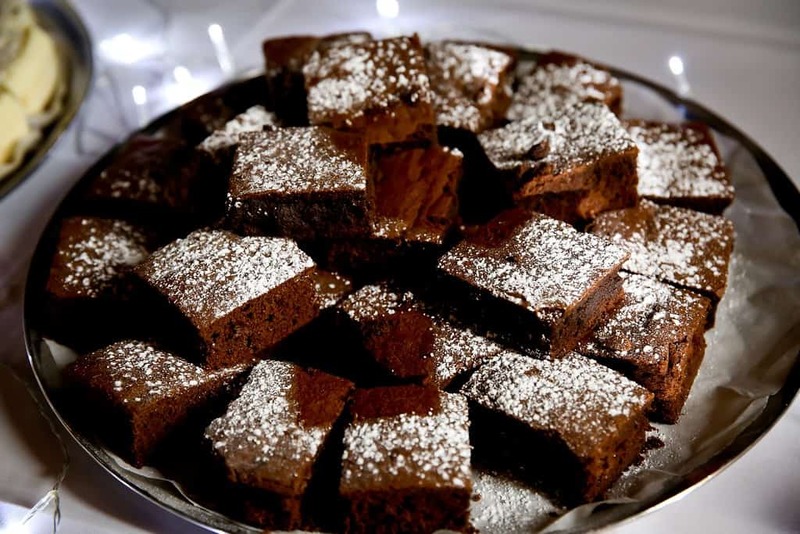 We share with you yummy Bahamas wedding desserts featured on The Cove Eleuthera’s dessert bar. Photo courtesy of Mario Nixon Photography. The Cove Eleuthera, was recently included in Brides 5 Chic Destination Wedding Venues in the Bahamas. A favorite of ours, The Cove features a dessert bar at all its destination weddings. The hotel’s pastry chefs are masters at creating mouth-watering dessert bars. The food and beverage team is happy to create custom dessert bars. Choosing from a number of Bahamas island weddings’ venues can seem daunting. It doesn’t have to be. Let Chic Bahamas Weddings help you throughout the process. The destination wedding planners at Chic Bahamas Weddings can help you decide on your wedding location. We also help you with finding your guest accommodations. And, we have many recommendations for delicious, local food and activities to offer wedding guests. Planning a Bahamas wedding on Nassau, Paradise Island, Eleuthera, or Exuma? You have the option to choose between a variety of beautiful locations. Whether you want your wedding to be held in an old colonial church, a tropical garden, or right on the beach, there’s a venue for you. The islands listed above are some of our favorites at Chic Bahamas Weddings, but the true beauty is in the details. There are countless beautiful beaches, indoor reception areas, private estates, and more for the bride, groom, and up to 100 guests. Chic Bahamas Weddings delights in planning weddings at The Cove Eleuthera. Contact us today to plan your wedding in the Bahamas.